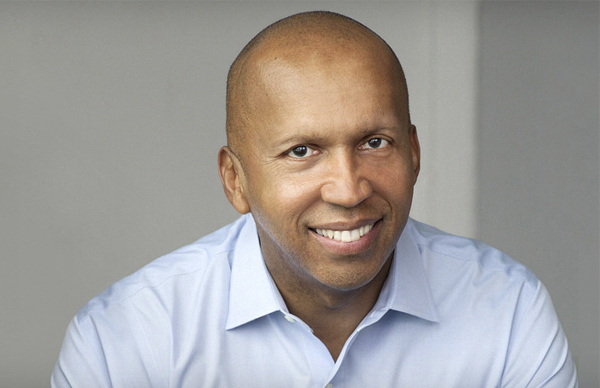 Bryan Stevenson is one of the country's most visionary legal thinkers and social justice advocates. 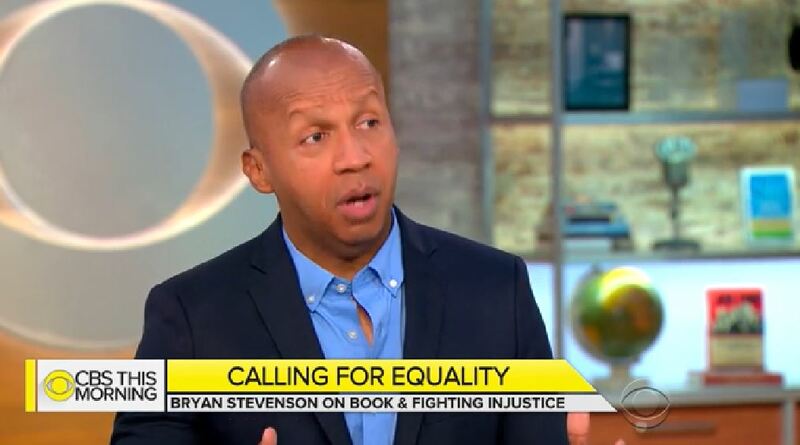 A MacArthur fellow and founder of the Equal Justice Initiative, Stevenson is a founding leader of the movement against mass incarceration in the U.S. 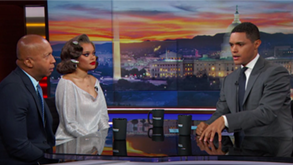 He recently spearheaded the opening of the Legacy Museum and the National Memorial for Peace and Justice, the first national memorial to victims of white supremacy. 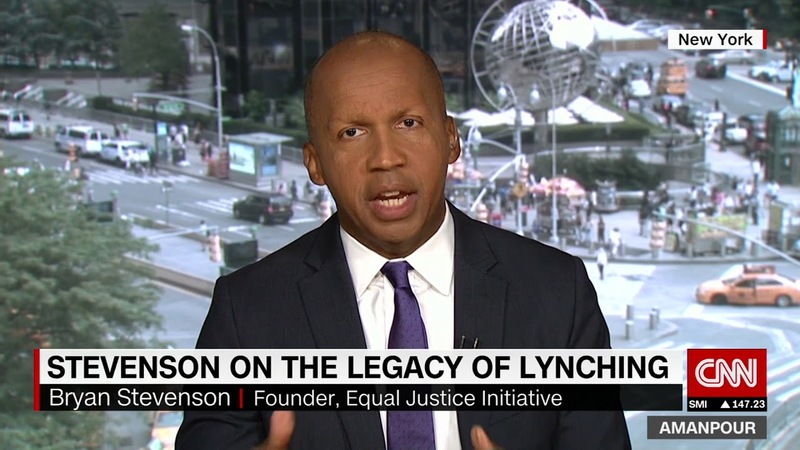 Bryan Stevenson is the founder and Executive Director of the Equal Justice Initiative (EJI), a human rights organization in Montgomery, Alabama. 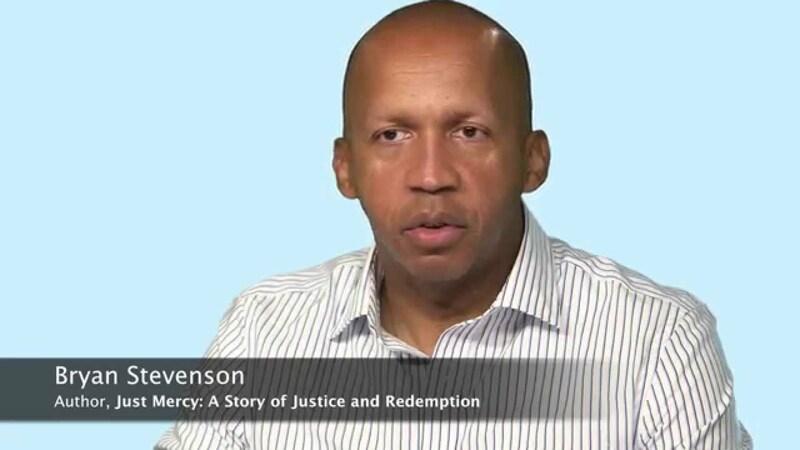 Mr. Stevenson is a widely acclaimed public interest lawyer who has dedicated his career to helping the poor, the incarcerated, and the condemned. Under his leadership, EJI has won major legal challenges eliminating excessive and unfair sentencing, exonerating innocent death row prisoners, confronting abuse of the incarcerated and the mentally ill, and aiding children prosecuted as adults. Mr. Stevenson and his staff have won reversals, relief or release from prison for over 135 wrongly condemned prisoners on death row and won relief for hundreds of others wrongly convicted or unfairly sentenced. Mr. Stevenson has argued and won multiple cases at the U.S. Supreme Court, including a 2019 ruling protecting condemned prisoners who suffer from dementia and a landmark 2012 ruling that banned mandatory life-without-parole sentences for all children 17 or younger. Mr. Stevenson has initiated major new anti-poverty and anti-discrimination efforts that challenge inequality in America. 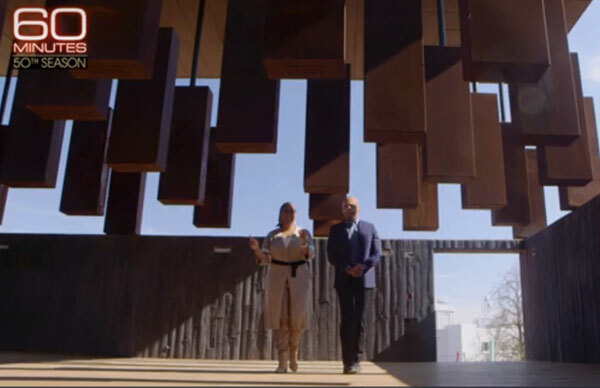 He led the creation of two highly acclaimed cultural sites which opened in 2018, The Legacy Museum and The National Memorial for Peace and Justice. The new national landmark institutions chronicle the legacy of slavery, lynching and racial segregation and the connection to mass incarceration and contemporary issues of racial bias. Mr. Stevenson’s work has won him numerous awards including 35 honorary doctorates, the MacArthur Foundation “Genius” Prize and the ABA Medal, the American Bar Association’s highest honor. He is a graduate of the Harvard Law School and the Harvard School of Government and the author of the award winning New York Times bestseller, Just Mercy. America has the largest prison population in the world – and the criminal justice system that puts the men, women, and children in these prisons is broken. Excessive punishment and abuse are widespread, and the collateral consequences are devastating lives and communities. 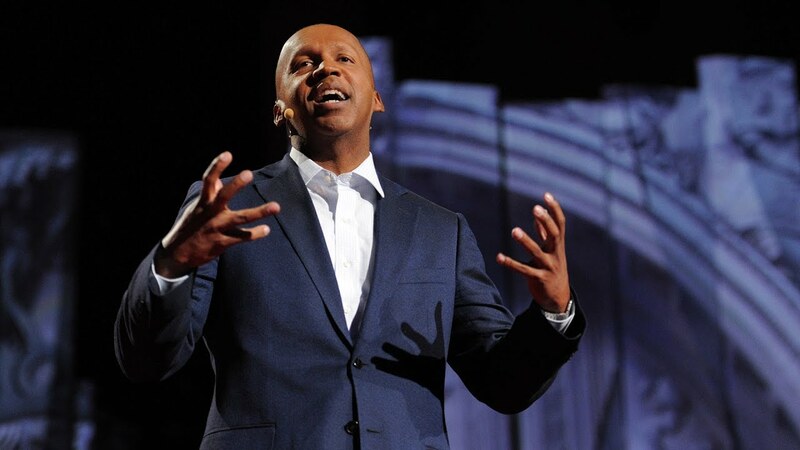 An inspiring and unflinchingly honest speaker, Bryan Stevenson talks about defending some of America’s most rejected and marginalized people. The stories he tells are heartbreaking, yet inspiring, and motivate audiences to make a change. 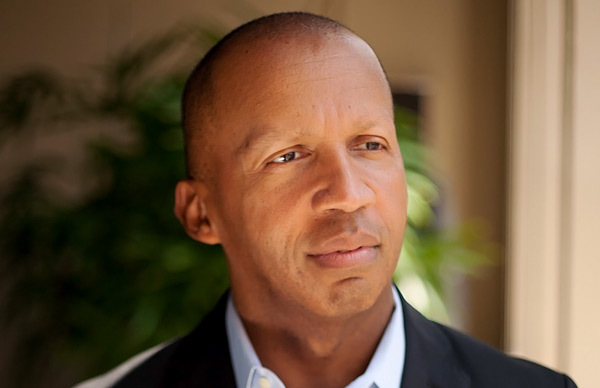 Please thank Bryan Stevenson for taking the time to inspire 1100 students, faculty and community members here who gave him two standing ovations! The personal stories he shared about his education and career, as well as the thoughtful advice he provided about how to pursue worthwhile and meaningful work, really touched the students in the audience. His commitment to justice, and his positive approach, powered by hope and love, to tackling some of the most challenging problems our country faces was so moving. As one community member wrote to me: I found myself shifting from laughter to tears. In addition, he was very gracious about signing books and taking photos for a very long book signing line. There was a group of 12 high school students who had come 2 hours on a bus from Mt. Vernon were particularly grateful for a photo-op before their ride home. Our whole campus community was moved and inspired by Bryan’s talk last night. It brought me to tears as it did to others. He is an incredible gift to this world. We are all ready to change the world here! It was an absolute privilege to have Bryan as our keynote speaker and our guest. Rockefeller Chapel was packed, and he captivated the audience in a way that I have never seen before. A big thank you to all of you at Penguin/Random House for helping with the arrangements for Attorney Stevenson’s visit. It was an extraordinary evening… His talk inspired the attendees – I’m already getting questions about what we do next to carry out his message! Oh my goodness. Bryan is an incredible human being. He was an absolute pleasure to work with and he gave 100%+ every moment, at every event and to every person, including the 1000+ members of the community who attended the lecture and Q&A. I’ve been in this business for 15 years and he is at the top of my list along with Dr. Maya Angelou and Yo Yo Ma as people who inspire everyone they come in contact with and who really make this world a better place by merely being alive. It was an honor to be in his company for 6 hours. I am still basking in the glory of Bryan’s visit. It was truly a wonderful event. Bryan is a gracious and eloquent man in every sense. I will be reflecting on his words and his philosophies for a long while. Bryan was simply astonishing. What an amazing man, and an incredible speaker. No notes, no PowerPoint, just stood up there and talked for over an hour, so brilliant! We had 1,250 people, sold out of books and the surveys are all glowing. Huge standing ovation. Bryan was absolutely extraordinary today. Words fail. Students, faculty, everyone was so moved and inspired…People are saying this has been one of the best MLK Days at Exeter in the last 5 years, 10 years, ever. We had a fabulous day with Bryan! Over 1,000 people in the auditorium gave him a standing ovation. Plus over 1,000 people heard him at our remote sites. All this in some very snowy weather. Everyone loved him and his inspirational message! 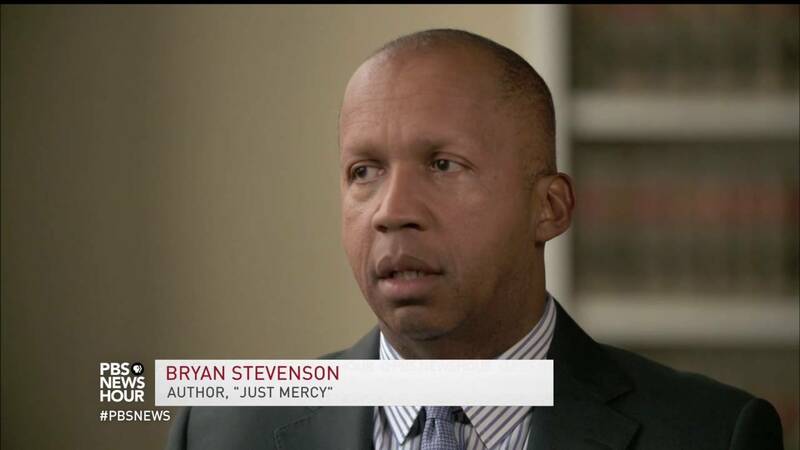 Bryan Stevenson was spectacular—just as we expected! He held our audience spellbound—you could hear a pin drop as he spoke. He’s a compelling person, that’s for sure! It was a memorable and meaningful day at the Town Hall Forum. This inspiring book will ignite compassion in young readers and show connections between the history of slavery, Reconstruction, and the present day. A passionate account of the ways our nation thwarts justice and inhumanely punishes the poor and disadvantaged. Not since Atticus Finch has a fearless and committed lawyer made such a difference in the American South. Though larger than life, Atticus exists only in fiction. 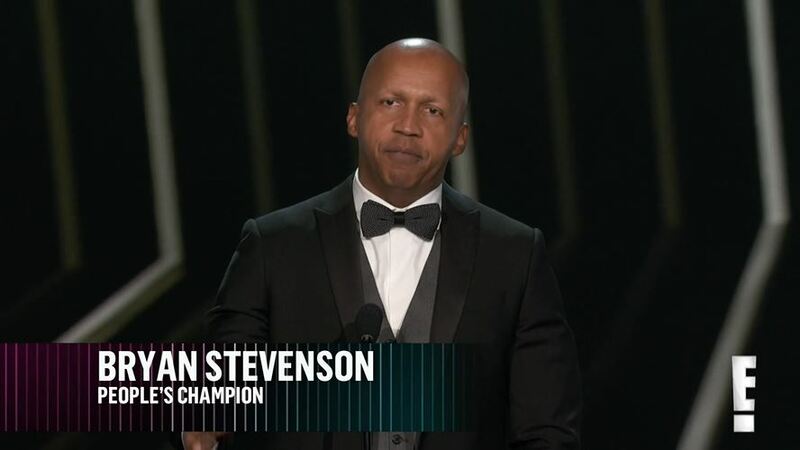 Bryan Stevenson, however, is very much alive and doing God’s work fighting for the poor, the oppressed, the voiceless, the vulnerable, the outcast, and those with no hope. Just Mercy is his inspiring and powerful story. 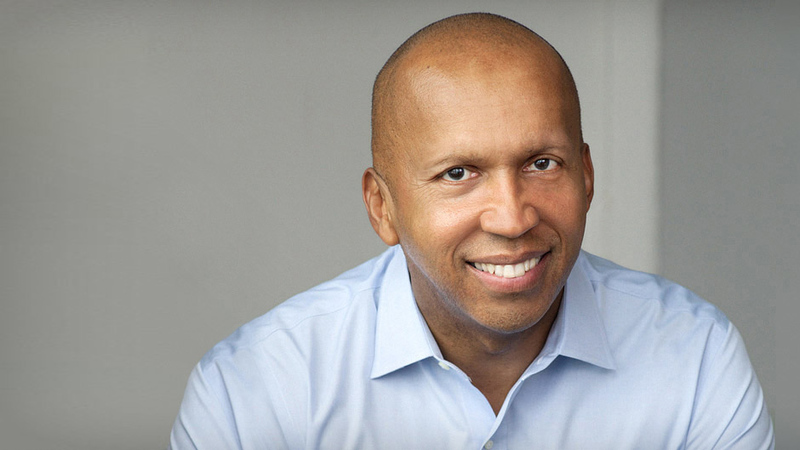 Bryan Stevenson is America's young Nelson Mandela, a brilliant lawyer fighting with courage and conviction to guarantee justice for all. Just Mercy should be read by people of conscience in every civilized country in the world to discover what happens when revenge and retribution replace justice and mercy. As gripping to read as any legal thriller, and what hangs in the balance is nothing less than the soul of a great nation. 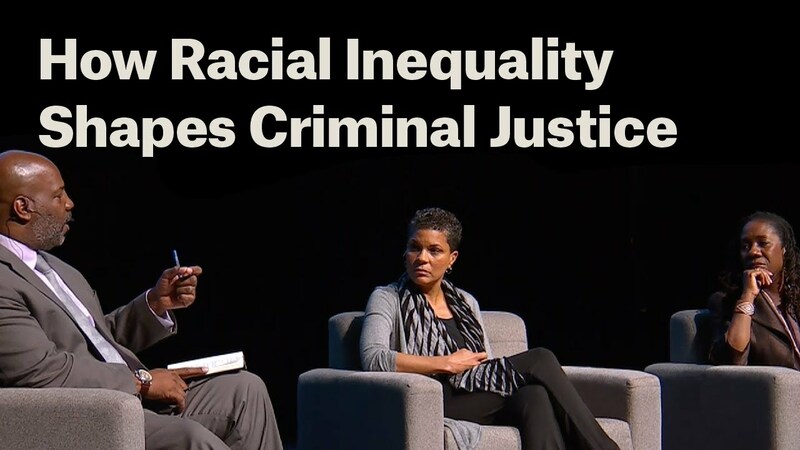 From the frontlines of social justice comes one of the most urgent voices of our era. 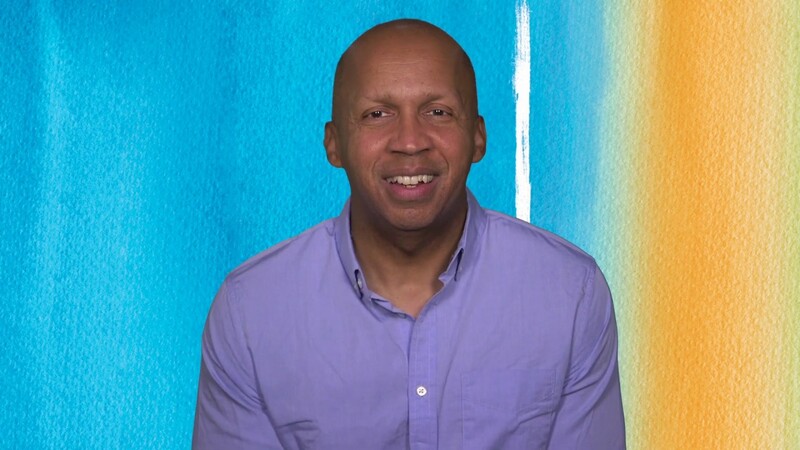 Bryan Stevenson is a real-life, modern-day Atticus Finch who, through his work in redeeming innocent people condemned to death, has sought to redeem the country itself. ‎This is a book of great power and courage. It is inspiring and suspenseful. A revelation. "Words such as important and compelling may have lost their force through overuse, but to read this book is to feel that they have been restored, along with one's hopes for humanity." — Tracy Kidder, Pulitzer Prize-winning author of Mountains Beyond Mountains.